When St. Louis Cardinals game day rolls around, you need to be prepared. Cheer on the St. Louis Cardinals while you wear this Vintage Aim For the Sky raglan tee from Majestic Branded. It features distressed graphics that give it the unique look you've been searching for. 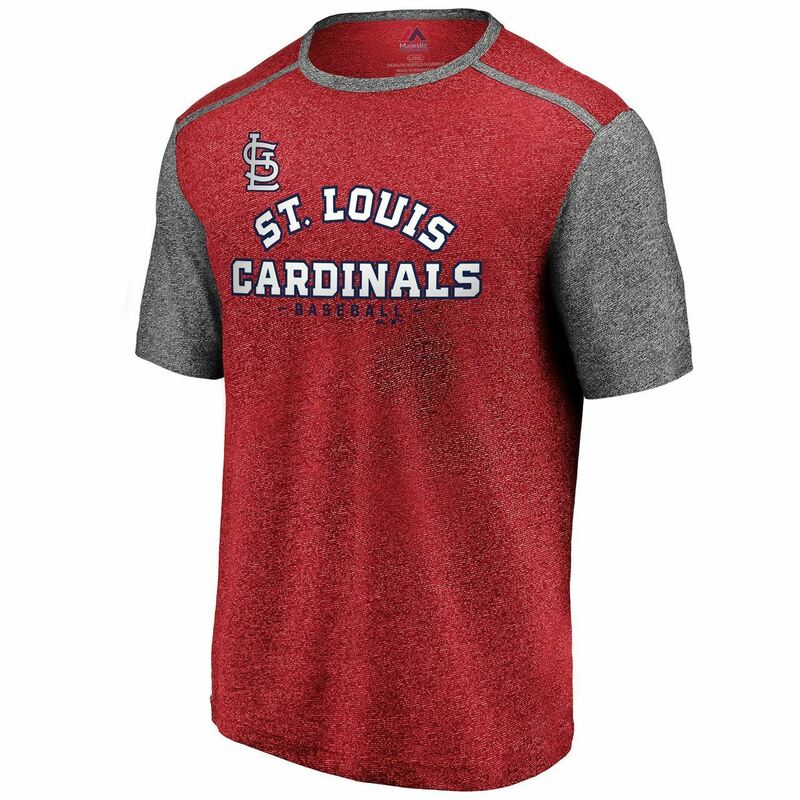 Stand out with this awesome St. Louis Cardinals T-shirt.